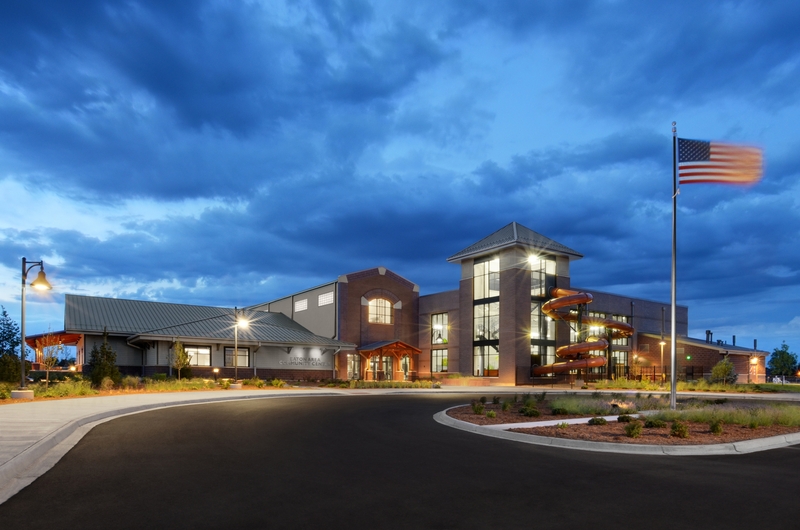 Eaton, CO | This Design Build project consists of a 62,329 SF recreation facility that includes amenities on two levels. 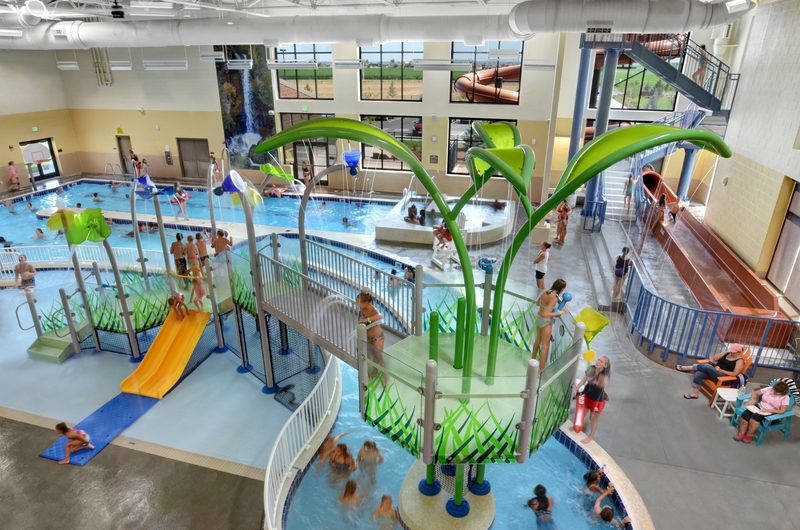 The main level houses a large gymnasium to accommodate basketball, volleyball and gymnastics, an assembly hall with associated kitchen and stage, administration area and building support offices, and a 8,000 SF natatorium, enclosed pool, including a lazy river, play pool and leisure pool. 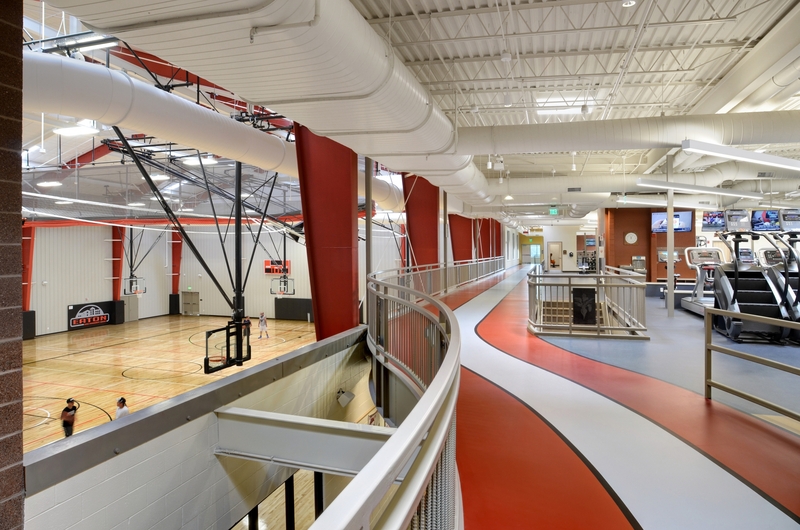 The second, mezzanine level, houses a running track, weight training area and a separate room for spinning and aerobics classes. 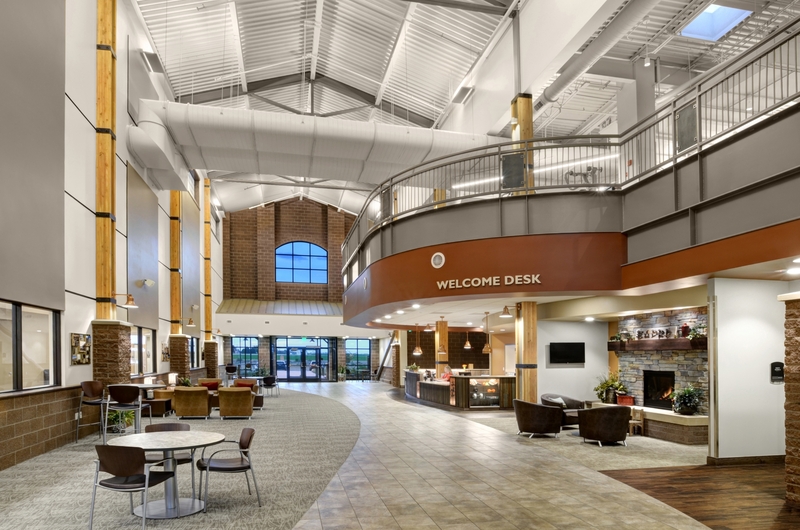 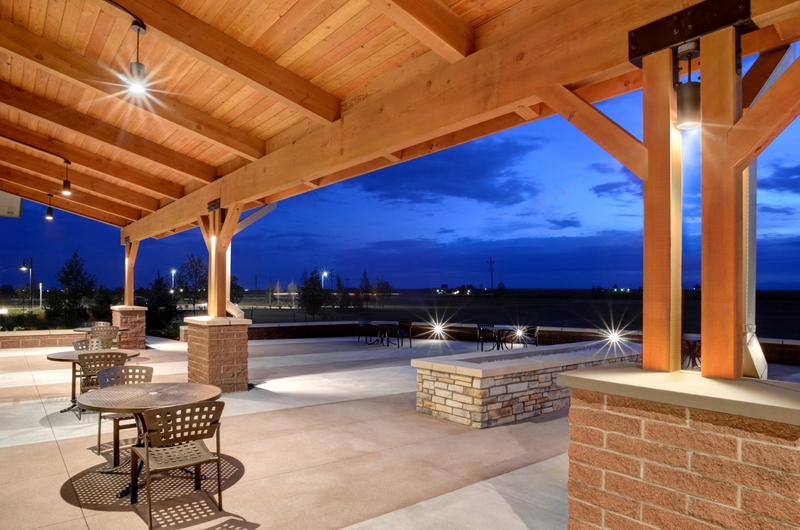 This project is an ABC Excellence in Construction Award winner.